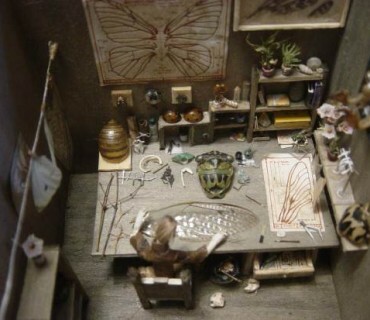 photo credit: http://www.stormthecastle.com/ Intricate insect diorama work is hard to find and but recently came across this very impressive piece called An Entomologists Diorama. 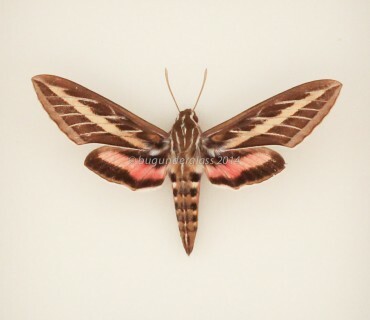 One of the most beautiful pieces I have ever seen! 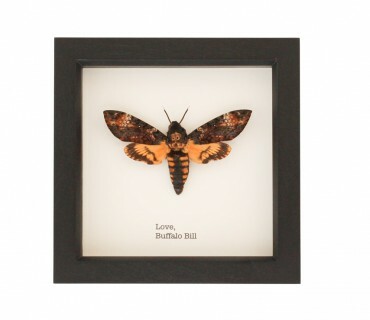 If you are looking for insect dioramas for sale, you can find them at my store.